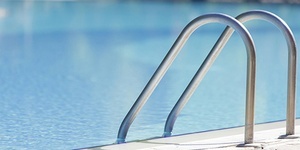 Dave’s Pools is your family-owned destination for custom swimming pools. Founded in 1974, we’ve served Central Indiana with excellence for the past four decades. 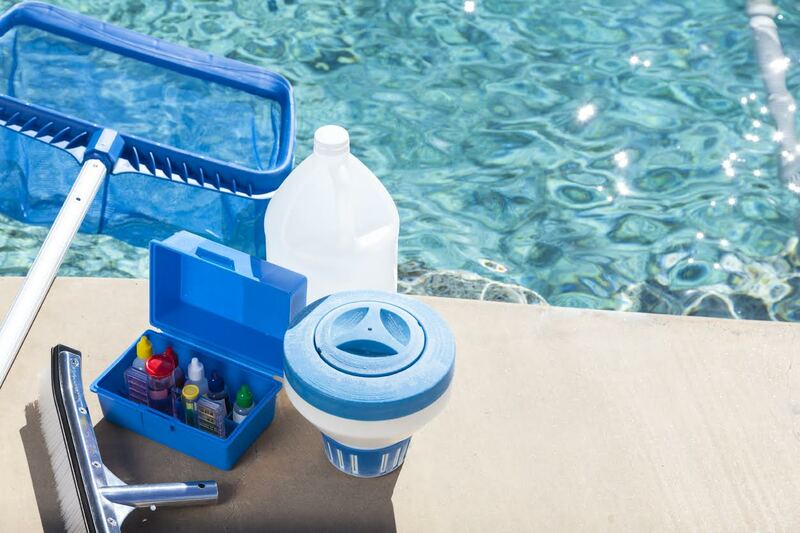 Whether you're looking to build a pool for family fun and parties, or want to make some upgrades to your spot of relaxation, we’re able to help. 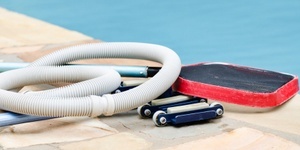 Not only do we install and service custom pools, but we also carry a variety of pool-related products, including automatic covers, vinyl liner replacement, and outdoor furniture and pool toys. We're open year-round, so you can be sure that parts, service, and advice are available whenever you need them. 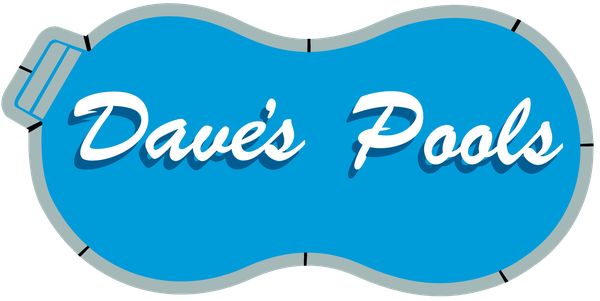 Whatever your pool dreams or budget, you can be sure that you'll find the perfect result/solution with Dave's Pools. It’s time to cool off! Call us today at 317-462-3052 or contact us online to schedule your free consultation. 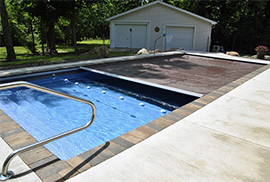 We provide professional-grade installation and service of in-ground pools. 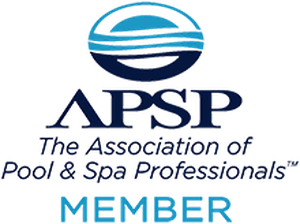 We’ll work with you to ensure that your pool will turn out just the way that you envisioned. Make sure your pool stays crystal-clear with an automatic pool cover! 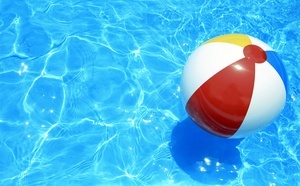 Along with minimizing heat loss, pool covers keep leaves and dirt out and protect the longevity of your pool. We were founded as a family-owned company, and we’ve stayed that way. With more than 40 years of experience, we pride ourselves on our excellent customer service.